3,000,000 ADVANCE TO MERGED CUNARD; British Government, in White Star Deal, Assures Cash to Finish Big Liner. LONDON, Feb. 8. 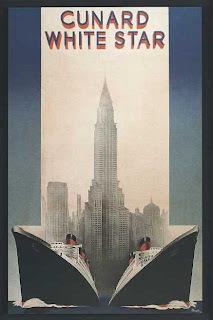 -- The dream of a unified British steamship service on the North Atlantic became a reality today with the announcement in the House of Commons that the Cunard-White Star merger had been completed. It will become effective as soon as the shareholders of the two companies approve it.